Stranger Things Season 3 Trailer has finally arrived! 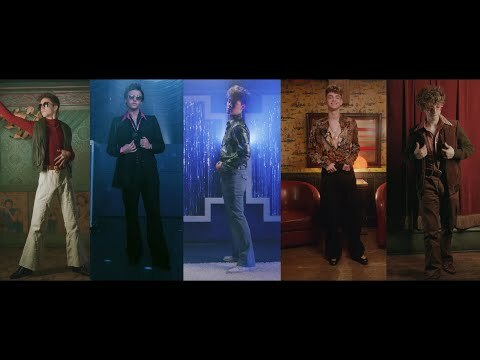 WATCH & LISTEN: Brand new Why Don't We with Macklemore is a BOP! 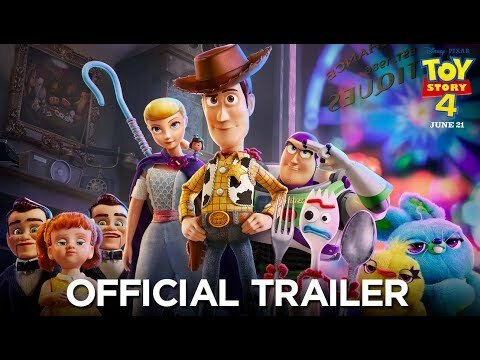 First FULL Toy Story 4 movie trailer is now OUT! This is sooooooooo vile.... Mustard on PB&J's!?!?!? Your spouse could be a SPACE ALIEN! 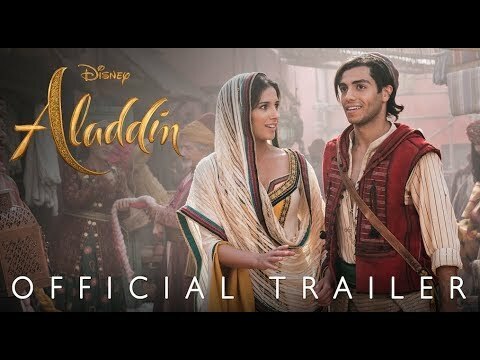 Disney's first FULL Aladdin Trailer is OUT! 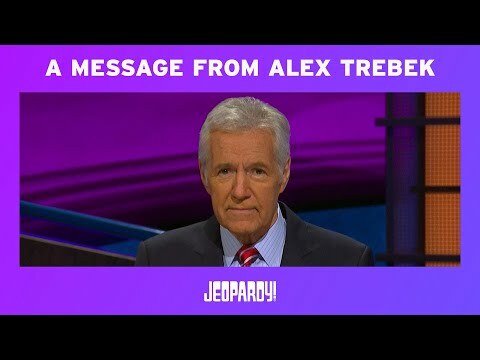 Alex Trebek diagnosed with Stage 4 Cancer... we wish him well!